Here's the difference between before having a kid and after. Simply just buying clothes and 'trying' to not clash with the hubby. E.g. If he wears green, I'll try not to wear red. We don't want to look like Christmas together. MATCH EVERY FREAKING THING! Priority was Aidan. Finding clothes for him etc. I chose a red plaid shirt with jeans for him. After that, I chose an outfit to match him. DID NOT INTEND TO HAVE A FAMILY THEMED OUTFIT. But the hubby felt left out and went to go buy a red plaid top. JIN KAYPOH SIA. It used to take an hour max for us to get ready. One hops into the shower first, the other snoozes. After that, all rush to get ready and we can leave immediately. Everything that can go wrong, WILL go wrong. Alarm set to go off at least two hours before we're supposed to leave the place. Unfortunately when the alarm goes off, Aidan decided to latch. for a long time. After latching, tried to go bathe him, he cried. Have to pacify him. Play with him again. Finally can bathe him. Dressed him up, bow tie too tight. Remove bowtie. Put aside watch for him to wear. Took turns to shower while ensuring Aidan is in a good mood. Packed diaper bags and double check, triple check that nothing is left out. About to head out, Aidan decides to latch again. Delayed. Aidan latches while mama cradles him. Daddy looks annoyed. Finally after Aidan is done, we rush to the door. After locking the gate, we smelled something funny. Went back in. Poonami. Changed diaper. Rushed out. Forgot the damn watch. Reached in-laws place an hour late. Relatives hinting/nagging about having kids. Relatives loving Aidan and keeps carrying him, playing with him, smiling with him. Awkward conversation, small mundane talk. Stares at tidbits when there's nothing much to say. Uses baby to make conversation. Uses baby to distract. Collects some angbaos back. FINALLY! Relatives laugh when Aidan picks up the angbaos himself. I DID NOT TEACH HIM THAT! Overall, this year Chinese New Year was extremely pleasant. Maybe because of the fact that we have Aidan, he was quite well-behaved. But I know things will change. More questions will be posed to us in future years and Aidan will be running around like the monkey he is. How was your Chinese New Year? Here are some pics we took this New Year! CNY DAY 1 theme - red plaid and denim! 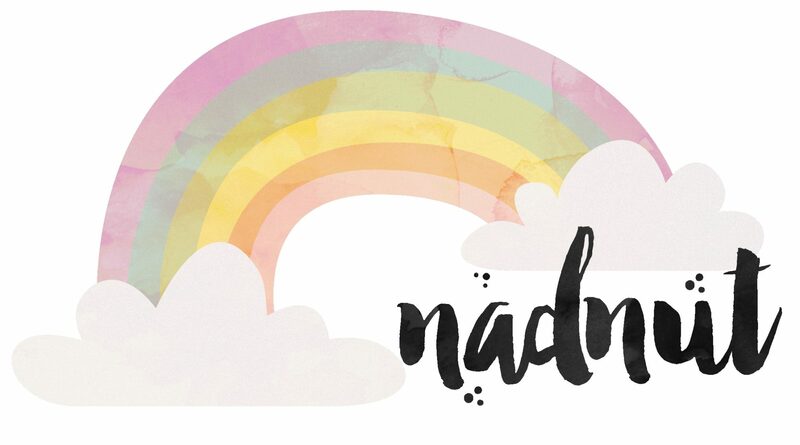 Posted in #AidanSim, #nadskai, #nadskaijunior, Announcements, Life and Fun, Love, Singapore Lifestyle Blog, Singapore Mom Blog, Singapore Parenting Blog, Yours truly.... Tags: #nadskaijunior, Aidan Sim, baby aidan, Chinese New Year 2017, nadnut, nadnut CNY, nadnut tula, nadnut.com, nadnut.com - Singapore Lifestyle Blog, Parenthood Blog Singapore, Parenting Blogger, Parenting Bloggers Singapore, Pregnancy, Singapore Baby Blog, singapore lifestyle blog, singapore lifestyle blogger, Singapore Mom Blog, Singapore Mom Blogger, Singapore Mommy Blogger, Singapore Motherhood, Singapore Parenthood Blog, Singapore Parenting Blog, Singapore Parenting Blog: #nadskaijunior on February 3, 2017 by nadnut.